This Sunday it’s a flower filled Feast and we require general skipping and the wearing of flowers (in hair, on shirts, skirts and shorts). 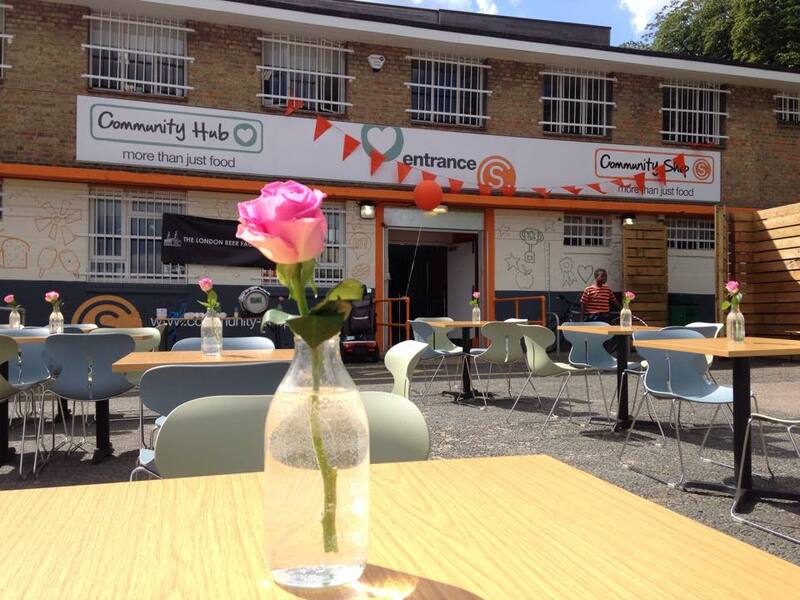 There’s a whole new Feast thing to do (if you live in Gipsy Hill ward, take special note). The wonderful Community Shop on Vale Street is hosting a pop up event with Feast, the Library of Things, Bzz Garage & Open Orchard! 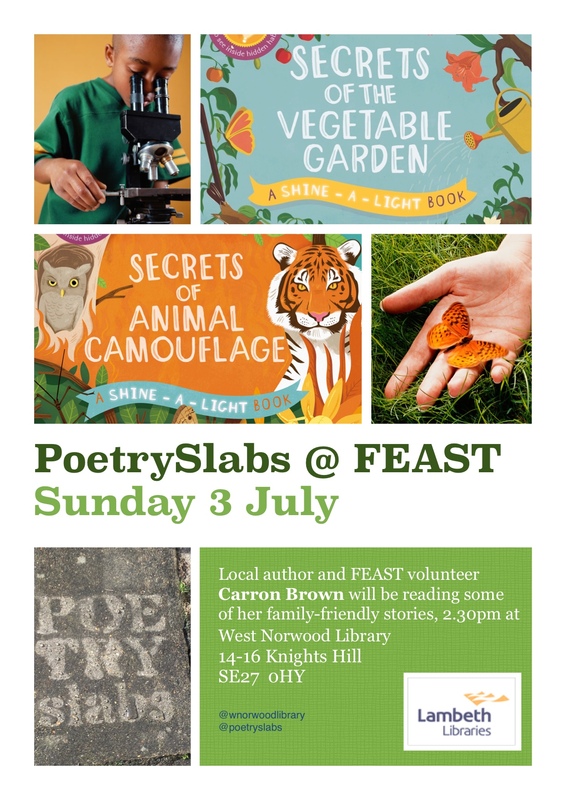 The Library of Things is having its launch on Feast Sunday and will be open on the Community Shop site for you to borrow anything from a garden strimmer, wetsuit or circular saw to a whole fleet of hi viz jackets (if you like that sort of thing)(we do). You will also be able to build your own burgers & hot dogs from the Community Shop’s van, made from surplus food and only £1.50 each! Yum! For more information on the day, go here! 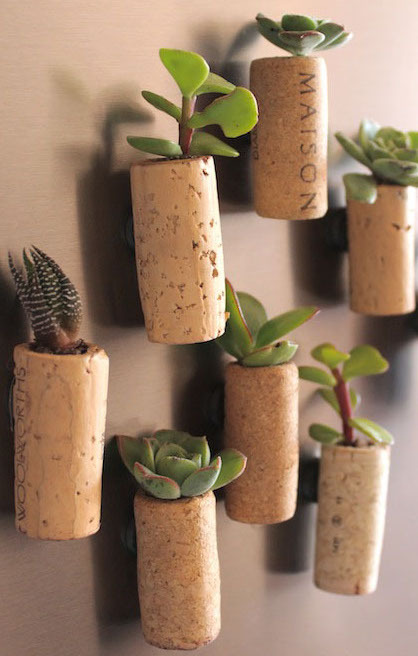 There will be plenty of green fingered activities for children (and adults) to do – like make your own cork garden! You can do this at Family Wellbeing, Artisans or Fresh n Green (and then take them home to put on your fridge). The hills of West Norwood will be alive with music (and flowers). 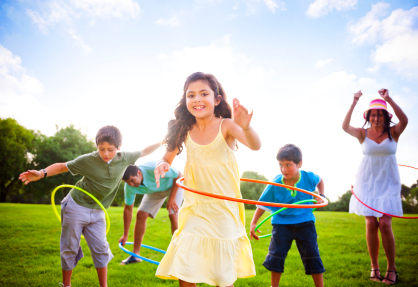 There will also be two fun Family Fitness sessions up on the grass at Family Wellbeing, run by a local fitness trainer who will make this a regular Feast thing. Get the whole family up and moving! To mark the Rio Olympics and a week of celebrating South American culture at the Portico Gallery, we are showing this wonderful WONDERFUL Brazilian film, Central Station, on Sat 16th July. These screenings are run entirely by Feast Film Nights volunteers and this film is the last of the season before the summer break, so do go along and see it. 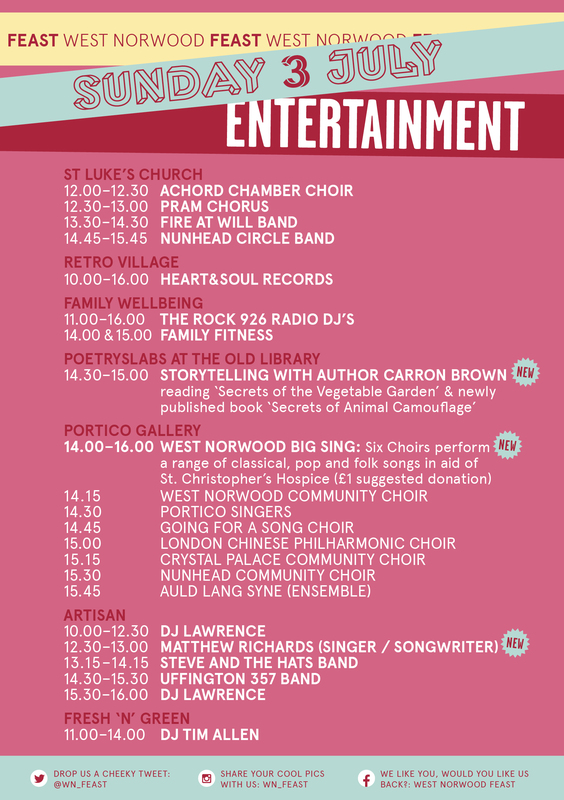 PrevPreviousWest Norwood Big Sing with 7 choirs @westnorwoodfeast.com Portico this Feast!